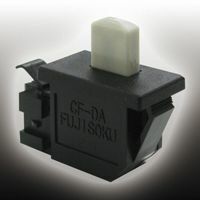 Switches are commonly used in electronic circuits. They enable control of the circuit by switching it on/off or controlling a range of other features. Electronic switches are binary devices which sit within a circuit to control the flow of electricity. They work by interrupting the flow of electrons and switching the circuit on or off. Switches contain terminals which connect to metal contacts. When the terminal and contact are touching, the switch is closed and the current can pass through. When the terminal and contact are not touching, the switch is open and the current cannot pass through the circuit. 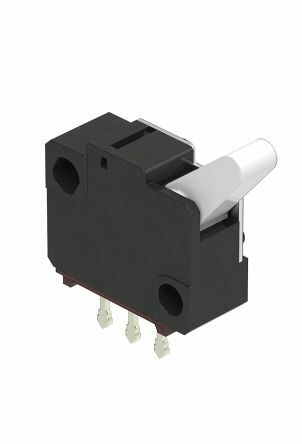 What types of switches are there? 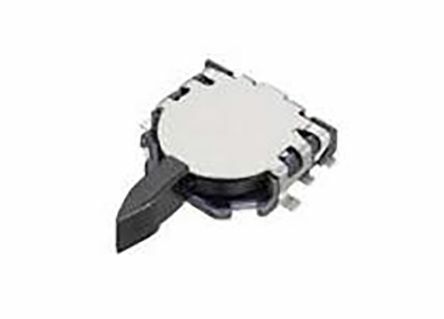 Connector, High contact reliability, Long stroke of 7.5mm. 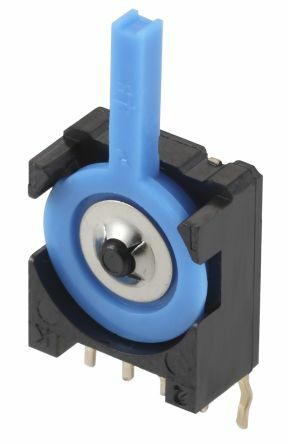 High contact reliability:The contact part has a self-cleaning function.Long Stroke:Full strokeʹ7.5mmSnap-in Panel MountingConnector Socket:The terminal section can be one touch to the contactor.This can shortener lead wire installation time.